Click here for a list of our current advertisers. 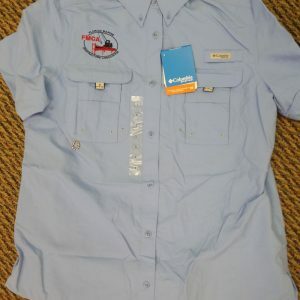 Submit your project for bidding by Florida marine contractors. 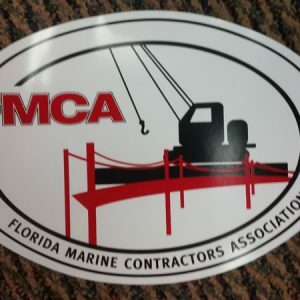 Florida Marine Contractors Association is a non-profit Florida corporation dedicated to improving marine construction. Copyright © 2017 Florida Marine Contractors Association, a Florida Non Profit Corporation. All rights reserved.